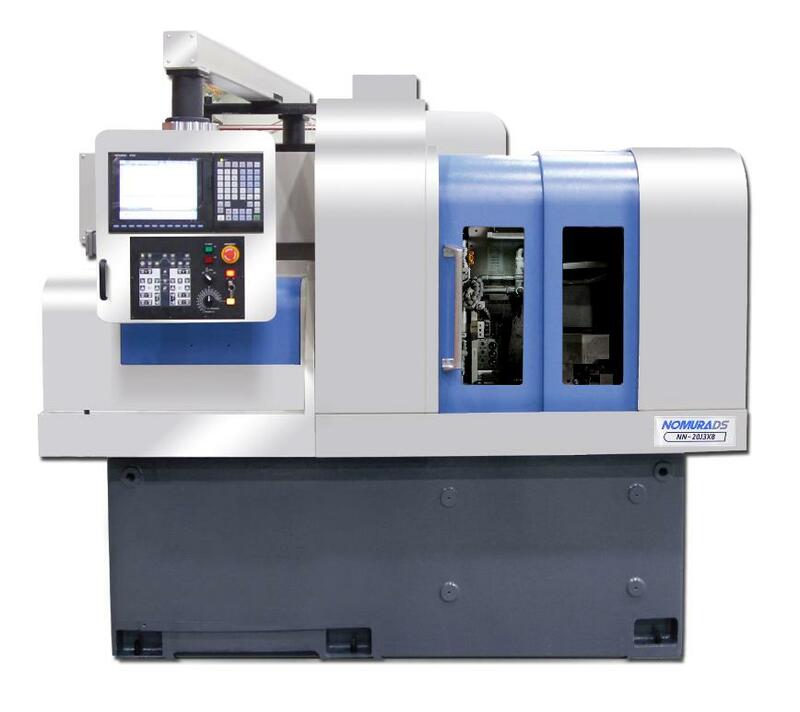 All types of Nomura CNC Automatic Lathes use a headstock which moves during fabrication. or sliding headstock CNC Automatic Lathe. receiving the guide bushing located in the center of the tool post. Lathe cutting occurs at this orifice. changeovers are quick, contributing to increased production efficiency.